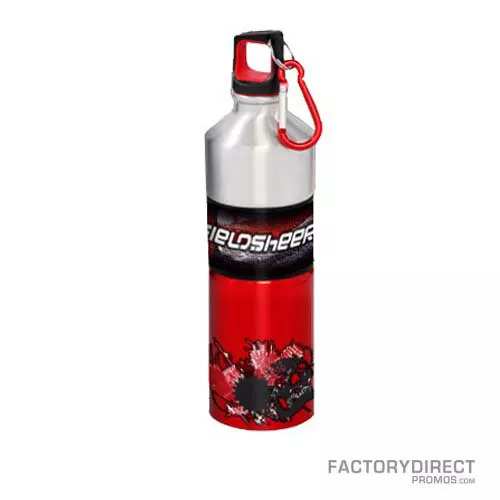 Create a completely custom water bottle to showcase your brand and take advantage of our wholesale prices in the process. 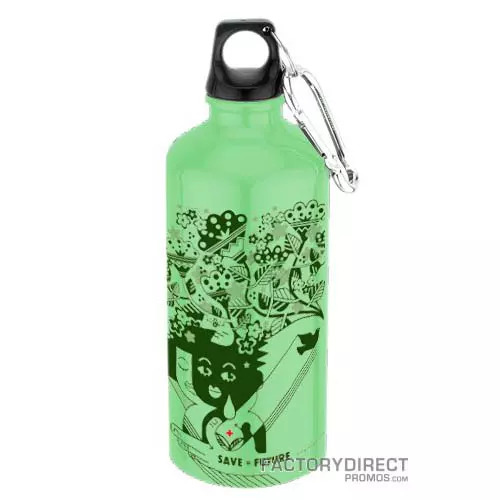 Water bottles are very useful and trendy and are sure to be hot items at tradeshows or even top sellers in your store or on your Web site. 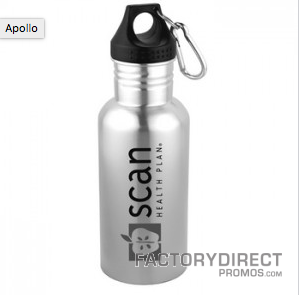 Reusable water bottles are also an eco-friendly promotional tool since they reduce the need and consumption of bottled water. 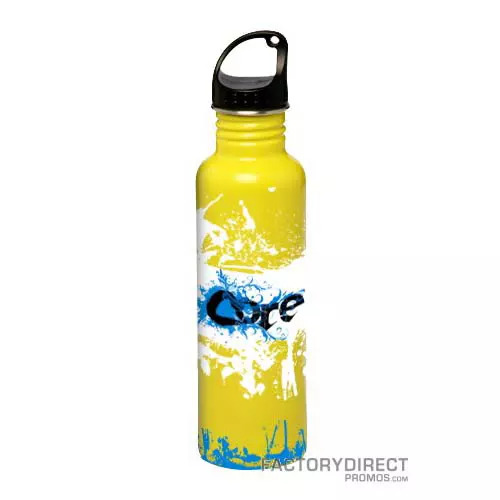 Factor Direct Promos is an industry leader when it comes to custom wholesale promotional items and we can help you choose the material, bottle size, colors, patterns, and more for the perfect custom water bottle to display your brand.